Debt relief services are under development in Amsterdam. On the 30th of June, hundred professionals come together in the Tobacco Theater on the Nes to explore smarter collaboration together. 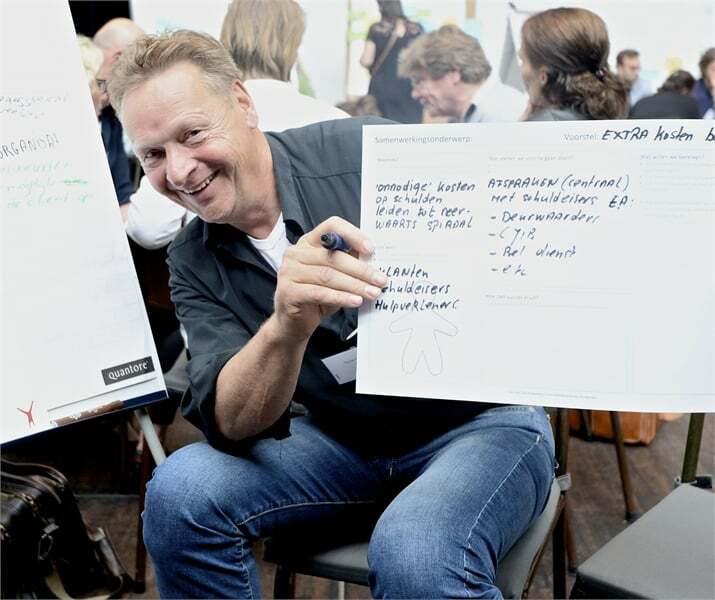 How can we, as professionals, work effectively together in the debt relief process to reduce the debts of Amsterdammers? ← Save the date: Saturday November 5, Perspectivity’s 10th Anniversary!